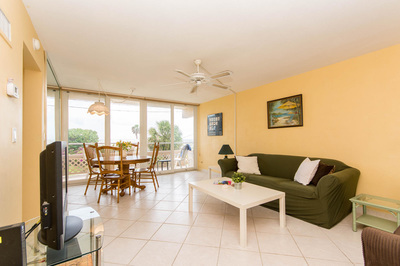 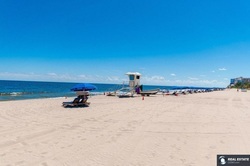 Ocean Front vacation rental in Pompano Beach, only one block from the beach surrounded by several restaurants and bars. ​This vacation rental is located in Pompano Beach which recently underwent an area renovation causing a surge in popularity and new businesses. 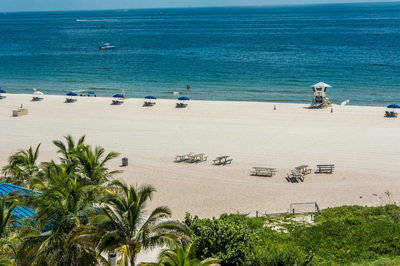 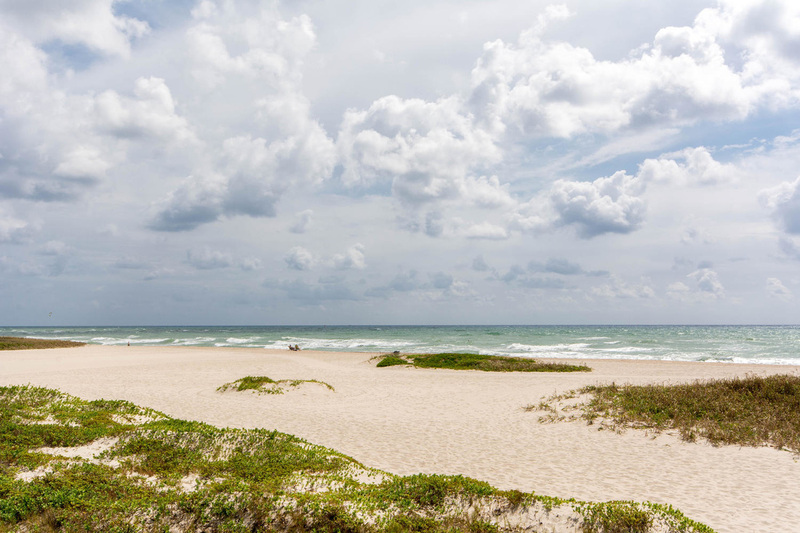 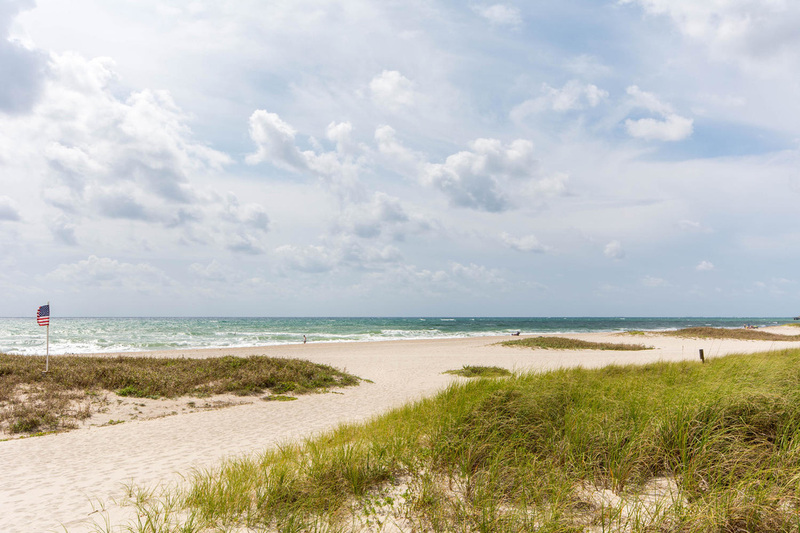 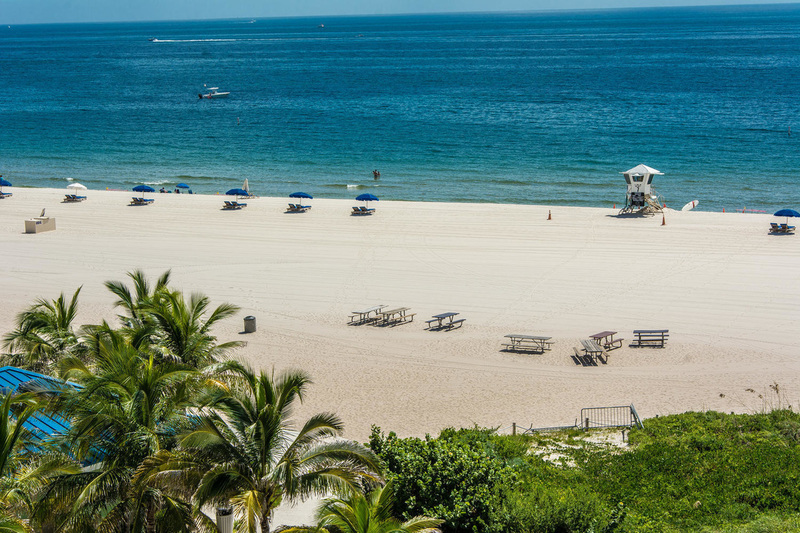 The beach at Pompano Beach is a wide (100-150 yards), mile-long stretch of fine, white sand running from Atlantic Boulevard north to N.E. 16th Street. 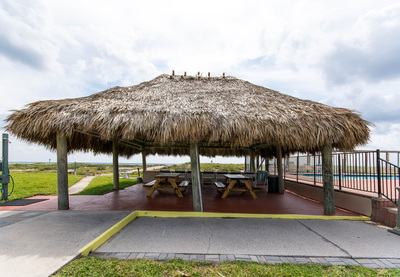 The beach offers water sports, sand volleyball, swimming, fishing, boating, kayaking, sailing, a playground, a boardwalk and picnic grounds. 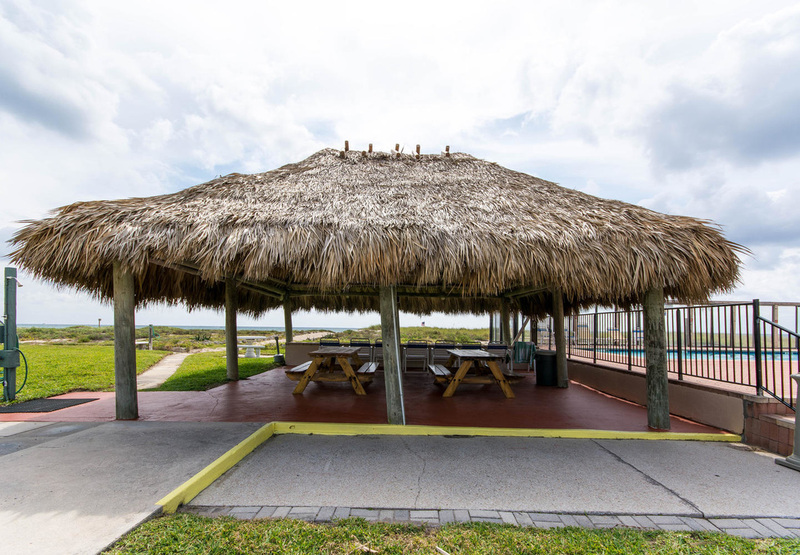 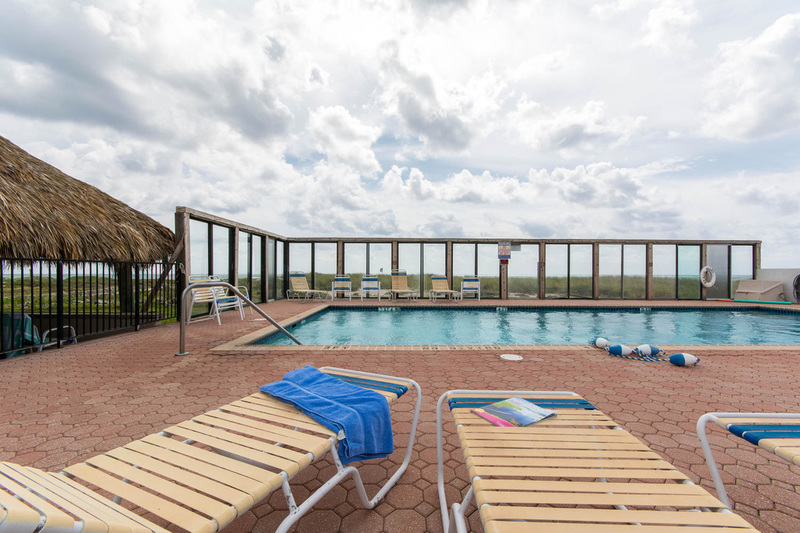 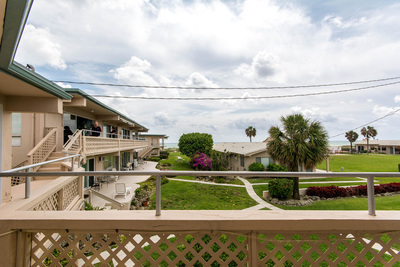 This large one bedroom vacation condo rests nicely facing the ocean with views of the Tiki Hut and pool. 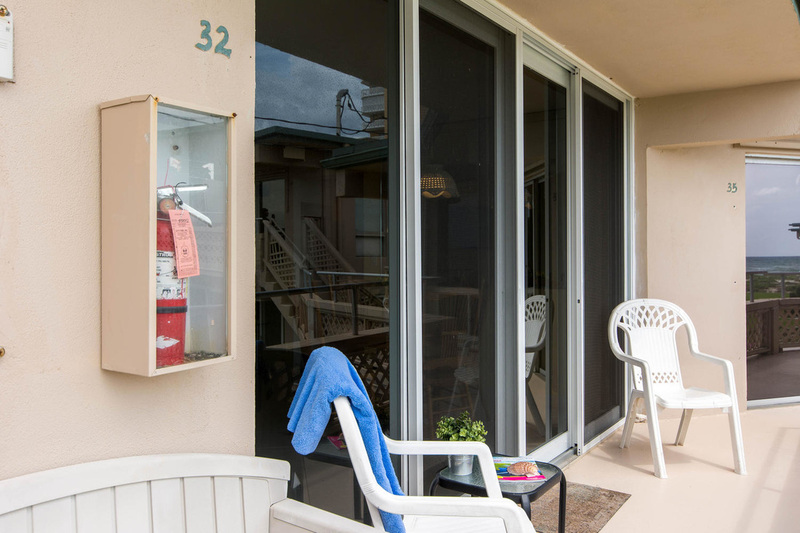 The stylish new furnishing and appliances create a calming emotion as it has been updated with contemporary design throughout. The main bedroom has a new queen bed, fresh linens and a plasma Tv for entertainment. 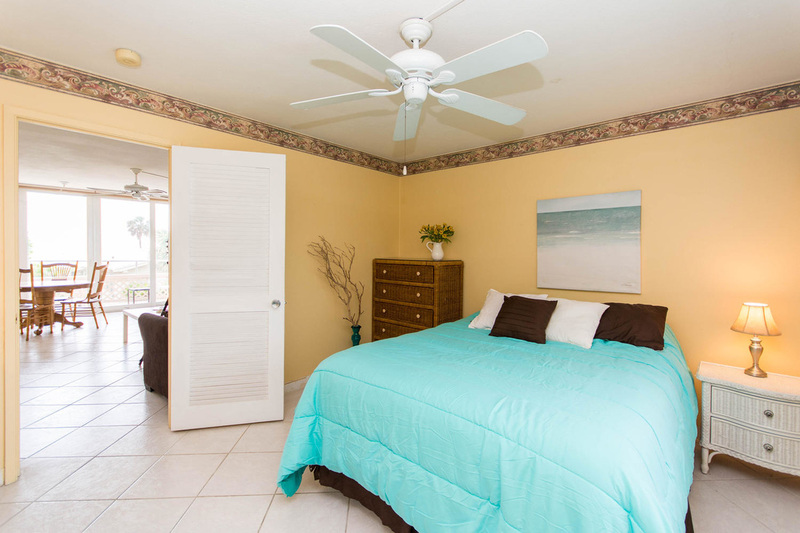 The family room is to retractable couches that open into twins beds for guests. The kitchen is remodeled with new appliances, cookwares and any items you may need to prepare a meal. 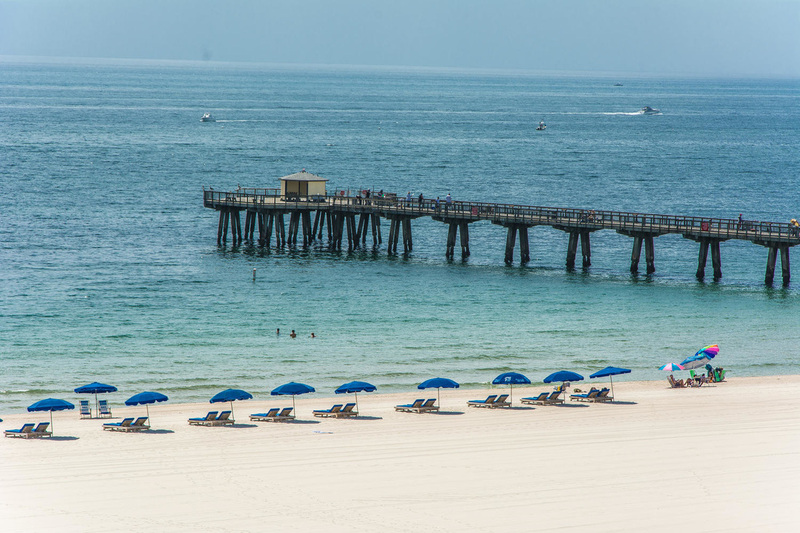 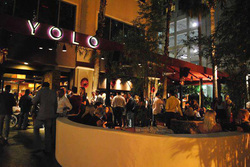 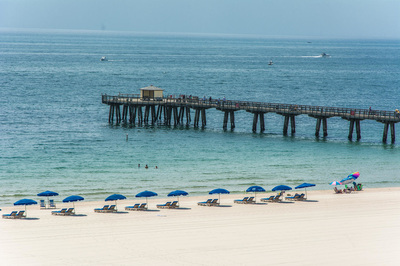 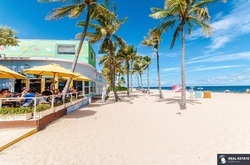 Pompano Beach offers several casual and fine dining options in the area, consider cocktails at Houston’s while you watch the boats pass along the famous Florida Intracoastal waterways or perhaps a locals favorite for live music and a casual atmosphere at Briny Irish Pub.